$820/$880/$950 New tiered pricing! See "Why three prices" below to find out more. The world needs you now more than ever! Join Eco-Hero Eric on a radically sustainable adventure! Together we will explore exciting new solutions for the world’s biggest problems! We will participate in hands on workshops about Tiny Homes, radical recycling, growing our own food and much more! Be part of the solution. We want everyone to have fun and be able to experience on their level! Though this camp is for 4th graders to post grads, we will break up into groups according to age and interest. But where does our food come from?….. Let’s find out! From the seed to plant to our plates. 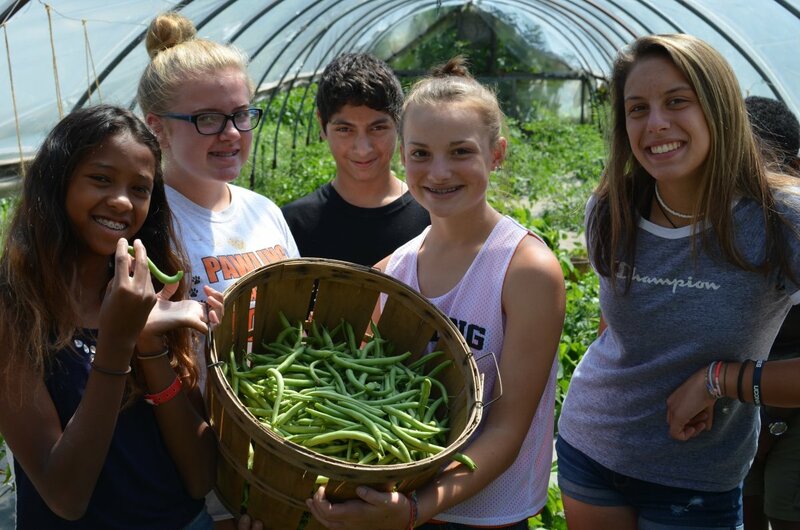 We are going to get our hands dirty and learn exactly what it takes to grow our own food. Then the exciting part, preparing and eating our meal together as a group. You can make almost anything using recycled materials. In this hands on workshop we are going to take ordinary items and turn them in extraordinary things! We will also learn how some companies are building houses using glass and plastic bottles, soda cans, car tires and much more! Together we will explore how eco villages and tiny homes are making the world a more harmonious place. Let’s look at 6 different designs that are revolutionizing the world as we know it. 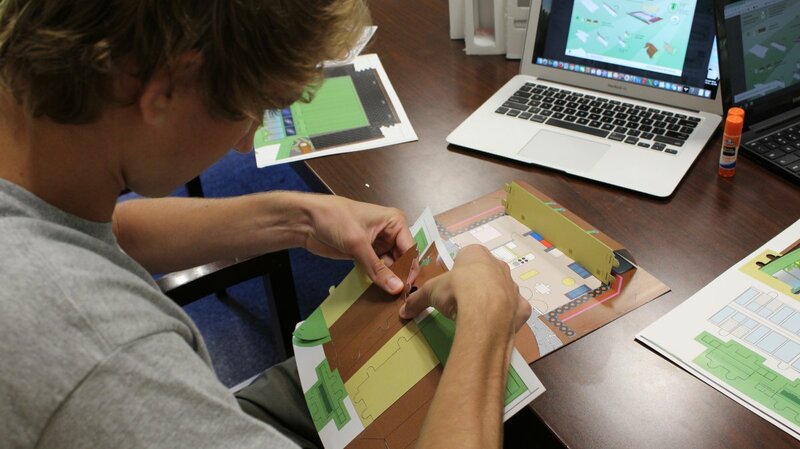 As a special bonus, the group will have the opportunity to build a small model of a futuristic eco home called an “Earthship”. 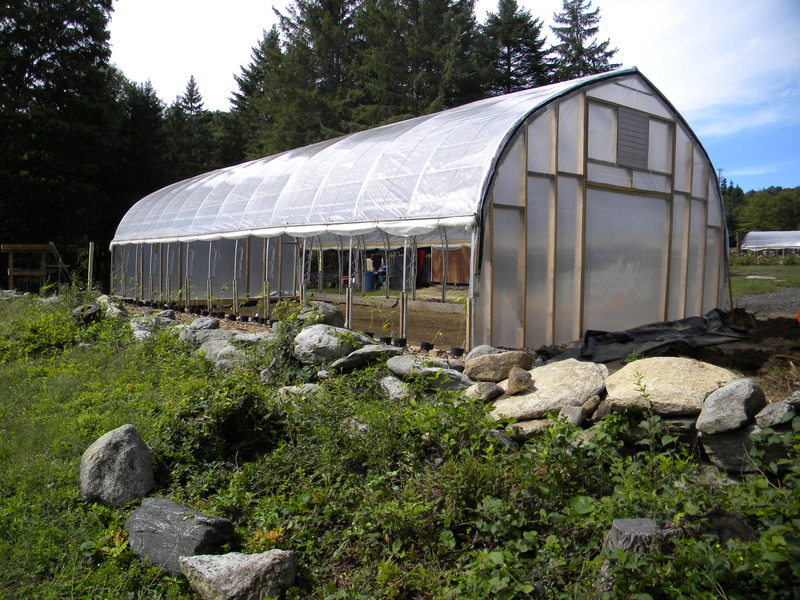 Overnight field trip to a radically sustainable greenhouse! 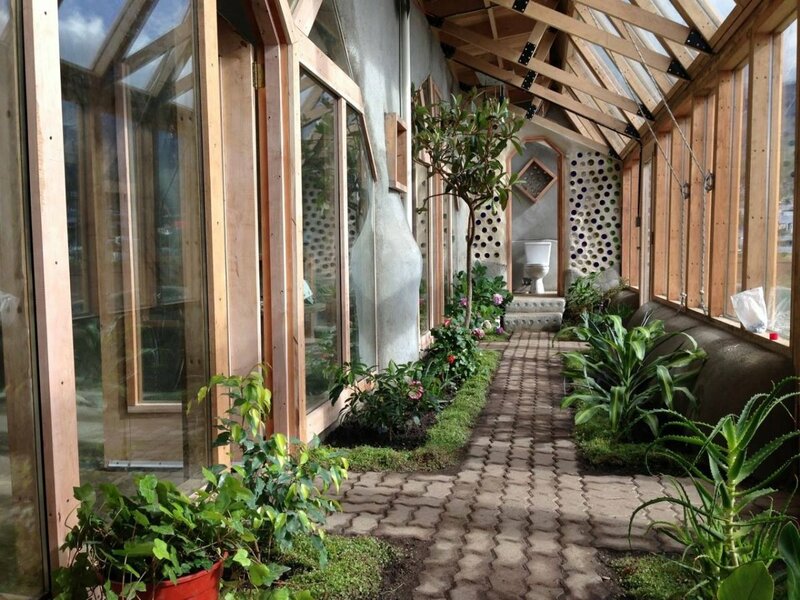 We will journey to the magical “Stonehedge Gardens” in Tamaqua Pennsylvania, where a “Earthship” style greenhouse has been built using recycled materials. 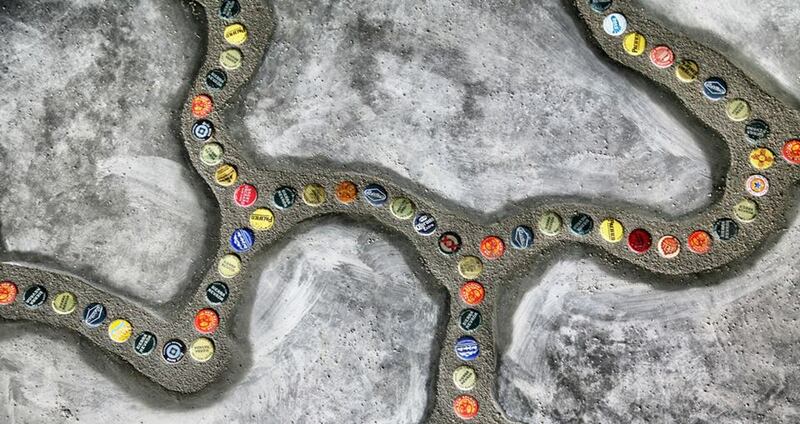 This is an exciting opportunity to experience in real life, beautiful walls made of recycled glass bottles and aluminum cans! Plus! Together we will explore how this brand-new building uses amazing water recycling techniques to grow food for the community! Eric Ficinus operates from a place of passion to solve the problems handed down to the younger generations. He has traveled the world researching radically sustainable solutions to the world’s biggest problems, such as pollution and the energy crisis. 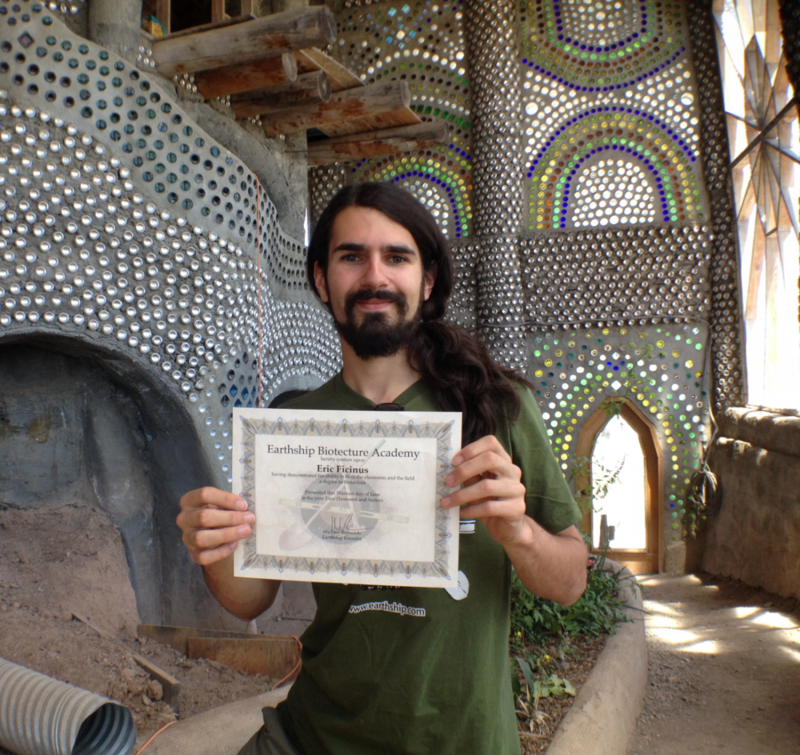 He graduated from the Earthship Biotecture Academy in 2016 where he studied innovative housing solutions. He took what he learned and released a book called “Earthship Model Kit” which provides the reader with a build-able paper model of the inspirational futuristic houses.